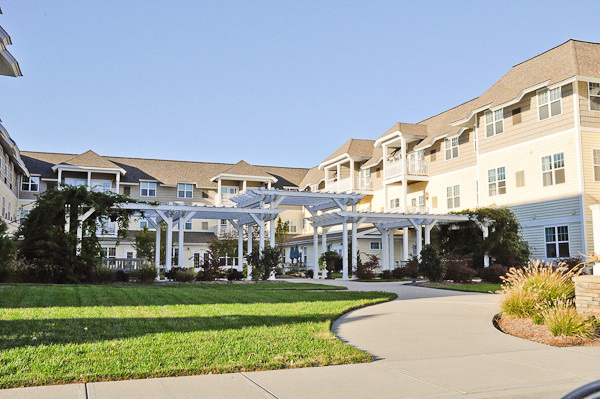 Based in Baltimore, Maryland, Brightview Senior Living opened its first senior living community in Maryland in 1999. 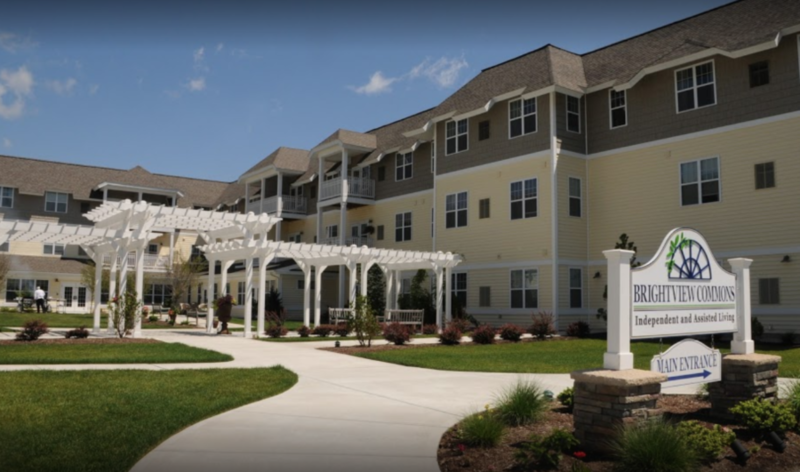 Today, Brightview offers 28 communities in seven states. 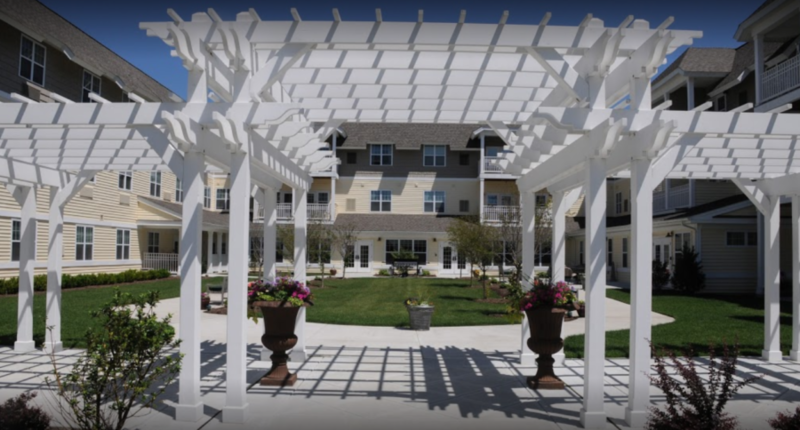 Brightview’s Rhode Island facility is located in the Village at South County Commons and offers 168 units of Independent Living and Assisted Living residences as well as award-winning Alzheimer’s Care known as Wellspring Village. The Village at South County Commons is a 150- acre mixed-use development with over 300,000 square feet of retail, restaurants, entertainment facilities, and professional office space. In addition, the development contains a hotel, 230 luxury apartments, and 64 condominium units. site/civil engineering, land use approvals, and construction administration for the project.